LandAjob is a non-profit organization that partners with the Social Security Administration’s Ticket to Work program, providing resources and training on how to successfully obtain employment. 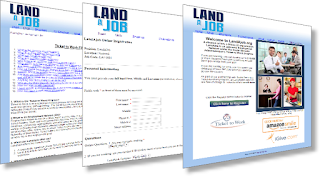 As an approved Employment Network, LandAjob works across the United States. If you are someone looking to return to work or are already working, LandAjob can provide assistance such as providing reimbursements for work related expenses such as transportation costs, day care, going back to school or earning a certificate, work related clothing and other expenses. LandAjob cannot assist with non work related expenses that have to do with food or shelter expenses but anything that can be considered work related can be reimbursed! Overall, a Ticket to Work Beneficiary can potentially reap up to $10,000 over a three to five year period depending on which Federal benefit they receive! A Beneficiary must provide payroll information from their employer and receipts for the work related reimbursements. Initially, Beneficiaries can begin with their “exploratory” phase and earn what is called the Trial Work Level or $810 per month (gross earnings, before taxes) to be eligible for the reimbursement dollars. To learn more about the schedule for reimbursements, visit the LandAjob website at www.LandAjob.org. 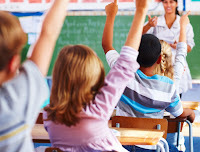 The Ticket to Work program requires everyone to consider the possibility of earning “Substantial Gainful (Work) Activity” as a long term vocational goal. 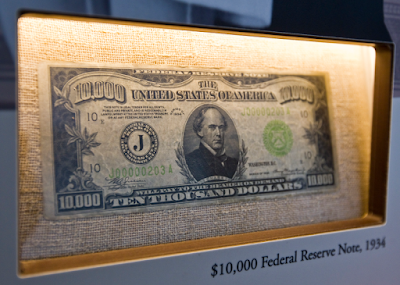 This earnings goal is determined by the Social Security Administration. You must be willing to make a good faith effort in order to continue to participate in the Ticket to Work program. If you are interested in viewing the payment chart up close, click the image below. LandAjob works with people of various backgrounds, who have jobs in various sectors across the country. Some participate in various entry level jobs, while others have roles such as mid-level management, Sales Managers and even Executive Directors. 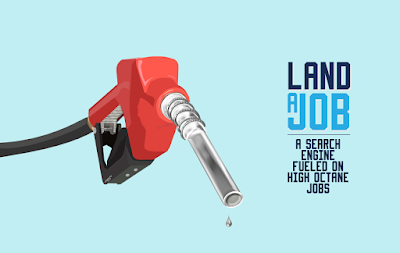 LandAjob also provides registered applicants access to a job search engine to find jobs in their area of specialty across the country. On the search site, there can be a half a million postings at one time across the United States! The search site can be filtered by zip code and keywords to find opportunities within your area. The LandAjob site also divides the job postings by Federal and sub-Federal Contractors, from other employers interested in creating a diverse workforce as part of their overall mission. This year, the Federal Government required all contractors and subcontractors for Federal agencies and sub-agencies to interview and hire more people with disabilities. Therefore, there are more opportunities across the country! Individuals who need assistance with resumes and interview skills can participate in self-paced study courses. All they need to do is register with LandAjob and request an invitation to the coursework. If this sounds right for you or someone you may know and would like to explore the opportunity further, visit LandAjob today for more information. LandAjob could be the choice to assist you back to work. Hundreds have benefited from this program. Perhaps you too can take advantage of our Reimbursement Payment Program which has been approved by the Social Security Administration and the Ticket to Work programs and provided through LandAJob. 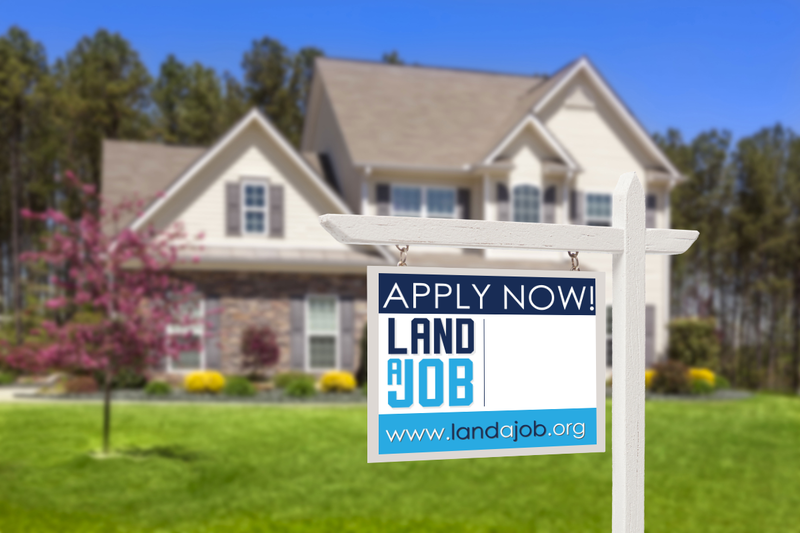 We are only a short registration form away at www.LandAJob.org! A strong woman is a woman determined to do something others are determined not be done. See the link below for more info.